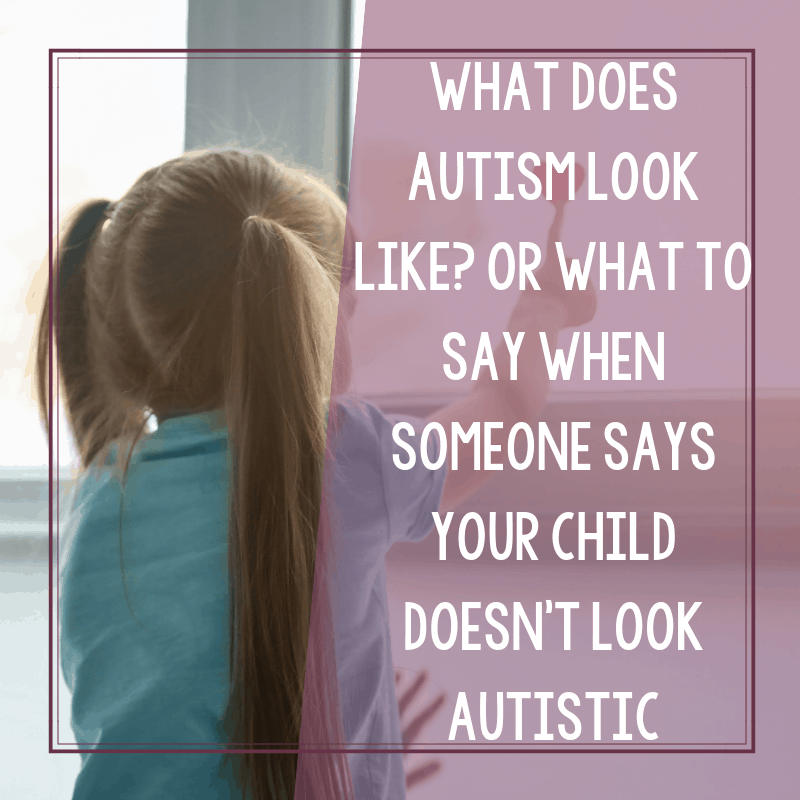 One of the comments that parents of children with autism will sometimes hear is, “he/she doesn’t look autistic.” Personally, this bugs me and I’ll tell you why. 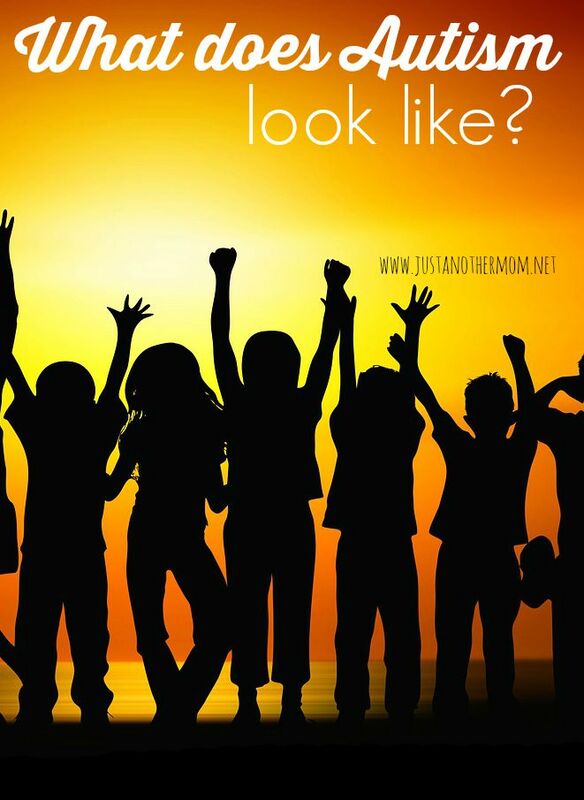 At first glance, yes, maybe children with autism don’t look autistic. Maybe, for all intents and purposes, they look like “normal” children. And guess what? They are children. They are human beings… they eat, breathe, poop, sleep (mostly), get angry, get sad, laugh, cry.. you get the picture. They just also happen to have autism. So what does autism look like? What does Autism look like anyway? In all truth, if you want to know what an autistic child looks like, look at your own child or grandchild. Look at the children who live next door to you and take a glimpse at every child you walk past on the street. These could very well be the faces of autism. There is no visible indication that a child is affected by this diverse neurological disorder. And the so-called labels of high and low functioning? Throw those out the window as well. Right now, no one expert has been able to confirm what causes autism, but one thing is certain: bad parenting IS NOT the cause of this impairment. Unfortunately, you still have some who are ready and willing to wave the idea around that a parent can inflict autism onto their child. There are a few people I know who are still quick to say that there is nothing wrong with my daughter and she only needs to be disciplined. In fact, it’s one of those frequent things that I used to hear. See more of those things here: things that parents of autistic children are sick of hearing. Although such an accusation hurts deeply, I now understand that it doesn’t matter who the person is or how well educated they may think they are on the subject of autism; no one can truly comprehend what it’s like to raise an autistic child unless they are raising one themselves. I’ve recently come to the conclusion that there is nothing I can do about those who frown upon us. Autism is a part of my family’s life and it forever will be. A long time ago I accepted that we don’t fit into an ordinary mold; we do what we can to get over the next challenge that autism presents to us. Still, there will forever be a battle to win with those who feel a disability is only a disability when it screams out at you from a wheelchair. There will always be one individual who thinks a good whipping is the only cure needed for an autistic child. Sadly, for the millions of parents who know better, we can only continue to do what we do best: love and support our children. Nobody else will do it better, after all. We are the keepers of disappointment when we find that medical insurance does not cover highly expensive and much needed behavior therapy. 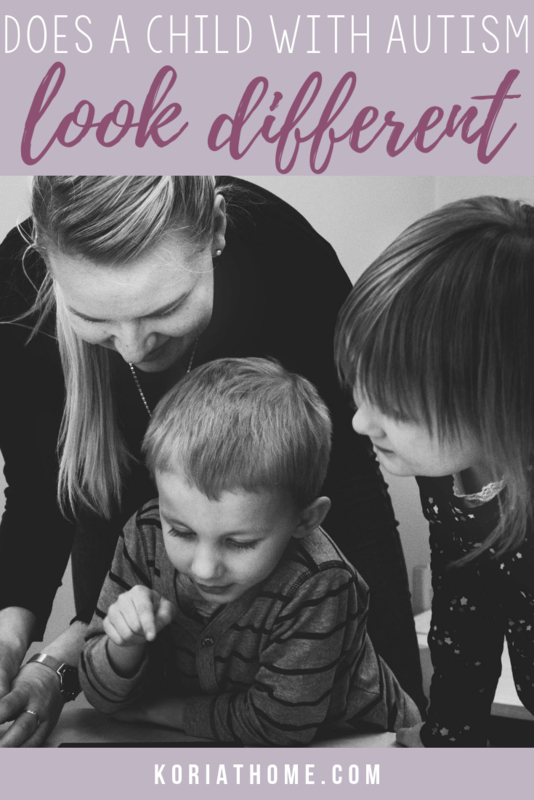 We are the proactive and often angry parents questioning why sensory integration and assistive technology aren’t incorporated into our children’s individual education plan (IEP). And some of those children are the ones you see in the grocery store shrieking at the top of their lungs or darting off nonstop at a moment’s notice. So please, don’t be quick to judge the parents. Looks are very deceiving. Take into account that it may not just be bad behavior; it may be autism. There is no one universal face of autism. Autism is a spectrum disorder and every child may look different. Certainly, I’ve almost come to the point where I can recognize it easier, but even I’ve been fooled. i am a person affected with autism but people thank i am normal. through the years i have learned to cope and handle my disorder. i am a wife and mother also. The more important question – and what people want to know – is what does autism/being autistic feel like?